Here are the first twelve stories of the famous detective, Sherlock Holmes, published originally as a single volume in 1892 but which continues to captivate our imaginations today. While reading The Adventures of Sherlock Holmes, we realized that there was a surprising amount of life application that can be found in this popular story. As we followed along the story of Sherlock Holmes, he taught us about living a great story, prioritizing life, and keeping your brain sharp. We think you’ll be surprised by how much he’ll teach you too. That’s why we created an interactive version of the book. We wanted to prompt deeper reading and both physical and online conversations about the book and what it teaches the reader. After every chapter there is an article followed by INTERACT questions. We’d love for you to read them both and follow the link provided to share your thoughts and learn more about the book. 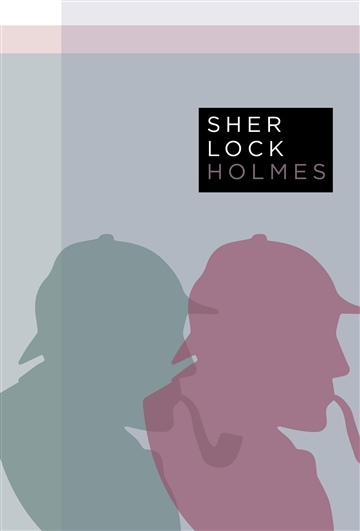 We look forward to reading your responses and hope you enjoy The Adventures of Sherlock Holmes!